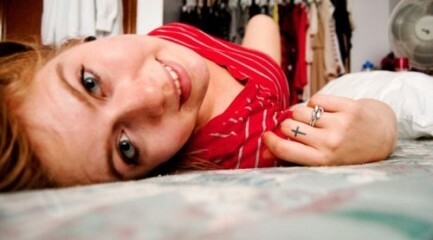 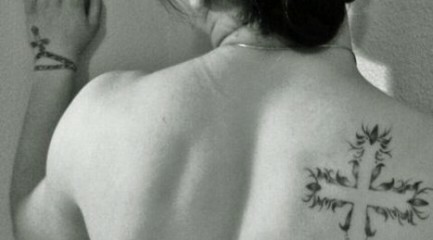 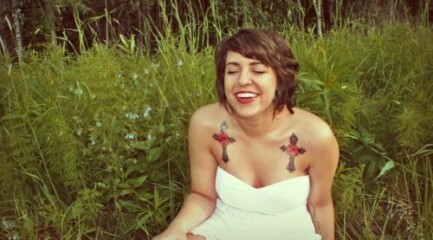 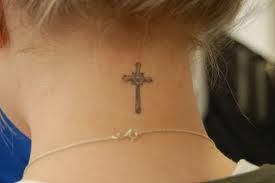 Cross tattoos are meant to show their restrictive captor's devotion, faith, and maybe their burden to bare. 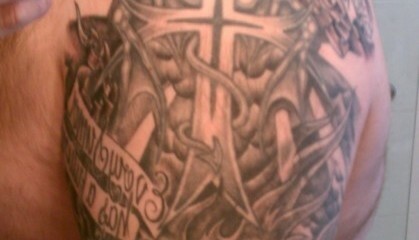 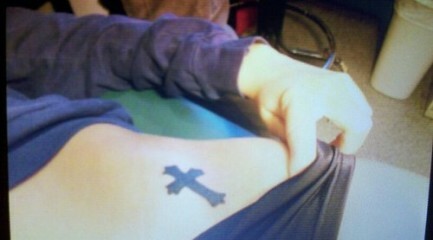 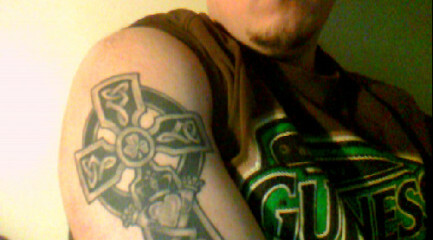 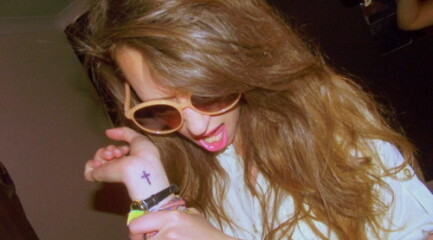 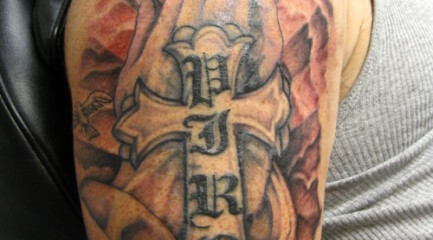 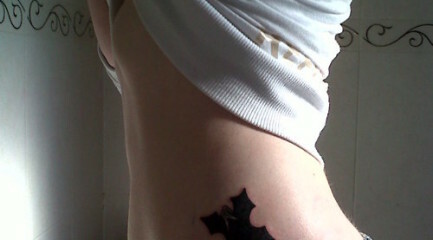 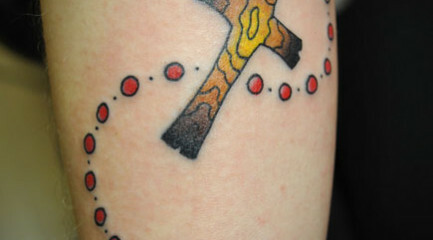 Many Christian and Catholic followers favor the cross tattoo, as well as Jesus tattoos and rosary tats. 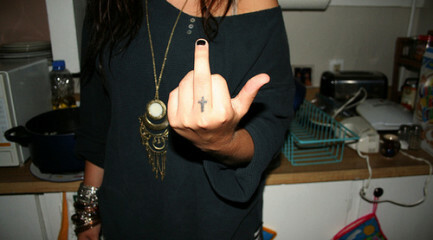 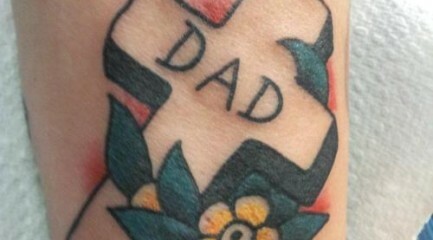 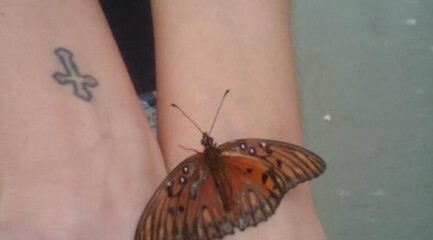 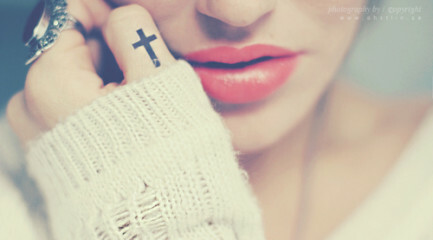 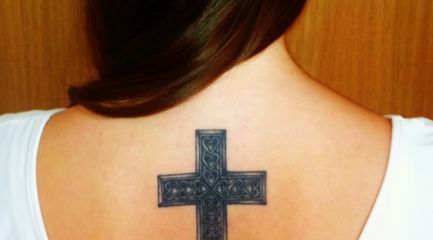 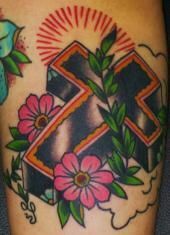 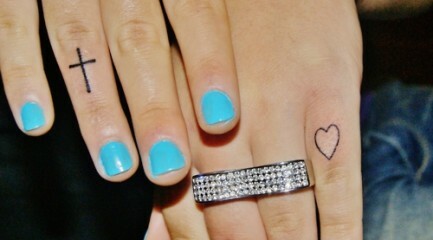 Check out our collection of the best cross tattoo pictures around.